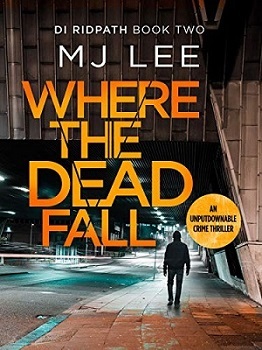 One chance encounter, one street side murder, will change everything. The extraordinary new Ridpath crime thriller. DI Ridpath is in the process of getting his life back together when everything goes wrong. Driving to meet his daughter, he is caught in a gruesome motorway accident, in which a near-naked man is rundown by a lorry, while fleeing from a lone gunman. As Ridpath closes Manchester’s road network in search of the assailant, one question remains: why did nobody else see him? Ridpath’s investigations soon unearth a number of inconsistencies, which pulls the police force itself into question, and hint at something sinister to come. How do you change what’s already written in the stars? Christopher is the sort of guy that no one notices, yet when Air catches sight of him making intricate paper birds in the airport, she can’t look away. But their worlds are about to collide in ways they never expected. Someone they love is on Flight 0217 from London Heathrow. And it’s missing. Convinced that her brother was on a different flight, Air drives them hundreds of miles across the country, on a trip that will change their lives forever. But how do you tell the person you’re falling for that you might just be the reason their life has fallen apart? The above links are affiliate links. I receive a very small percentage from each item you purchase via these link, which is at no extra cost to you. If you are thinking about purchasing the book via Amazon, please think about using one of the links. All money received goes back into the blog and helps to keep it running. Thank you. Ooh, I love the sound of As Far As the Stars. 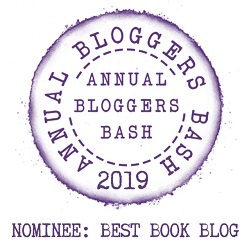 Off to add that one to my own TBR now! It’s a nice book, I’ve just started it, taking some time to get used to the narration though. It is fab, I’m reviewing it tomorrow on the blog. 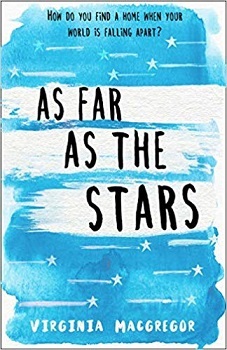 As Far As The Stars sounds like a fabulous read! I’ll be interested to see what you think of it when you get to it. 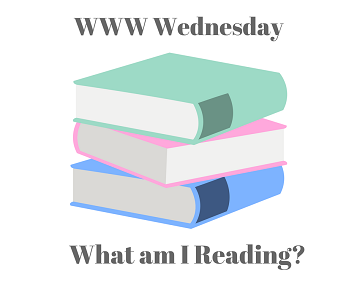 Here’s my WWW Wednesday post. It’s a lovely book but the narration is quite young, Still I’m managing. Super choices. 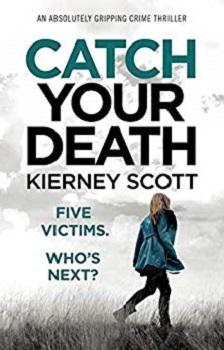 I’ll look out for your review of Catch your Death. It will be on the blog tomorrow.